Born in 1977, Aichi, Japan. In 2001, Sakura Adachi graduated from Musashino Art University in Industrial and Craft Design, specialising in woodwork. She then moved to London to complete her MA in Industrial Design at Central Saint Martins College of Art & Design graduating in 2004. During the course, she was awarded the second prize in CAIAZZA MEMORIAL CHALLENGE Promosedia International Competition in 2003. Since 2004, she has been living and working in Milan and has collaborated with some design studios in Milan such as Atelier Bellini and Studio & Partners. 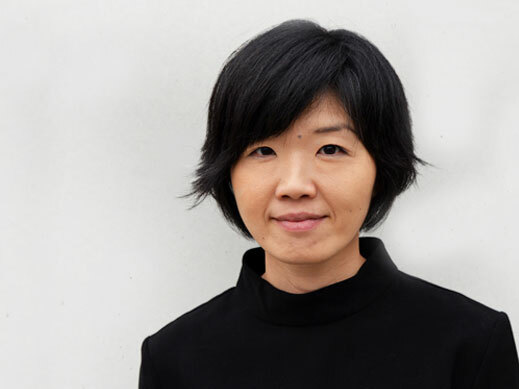 In 2005, she participated in Copenhagen International Furniture Fair, and exhibited her graduation work – the bookcase CAVE together with two chairs. The fair was a great success and HRH The Crown Prince of Denmark visited her stand, which resulted in a number of publications on her works including an interview on the New York Times in 2007. 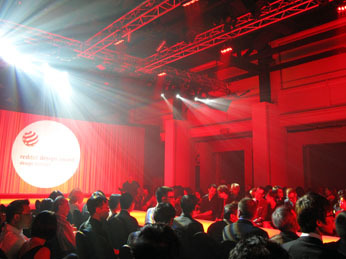 In 2008, she established Sakura Adachi Design Studio in Milan. Her design has a background in industrial design and wooden furniture, and is characterised by a combination of conceptual and craftsmanship approach. Many of her products are self-communicating, the story behind and concept within and making the best use of characteristics of materials. She has collaborated and is currently collaborating with Italian and international manufacturers including: ALESSI, CAMPEGGI, FERMOB, TASCHEN, RIVA 1920, TURA, EXTROVERSO, MARTEX, ESTEL, BIKETJANST, GGA, AMBIENTEC, etc. She has been awarded with RED DOT Design Award for her fruit bowls ECLIPSE. She was a teaching staff at Istituto Europeo di Design Milan in 2012, and is currently teaching at ISIA Pordenone. 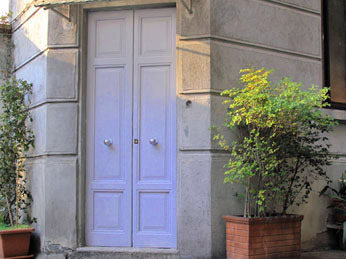 Our studio is located in the centre of Milan in front of the park Parco Solari. Milan inspires our creativity and stays us up to date with our design fields. 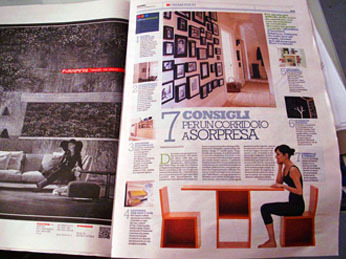 From here, we work with Italian as well as International clients offering design consultancy. We like to create and sometimes invent new products that help people’s everyday life and make people “smile” and sometimes “surprise”. We believe that great design is a combination of “Function”, “Aesthetics”, and what is more, “Great Concept”. Our design process leads us to create original and unique yet iconic products which have something more than other existing products in the market. We like meeting new people and have a chat about design. Just drop us a line and come visit us!